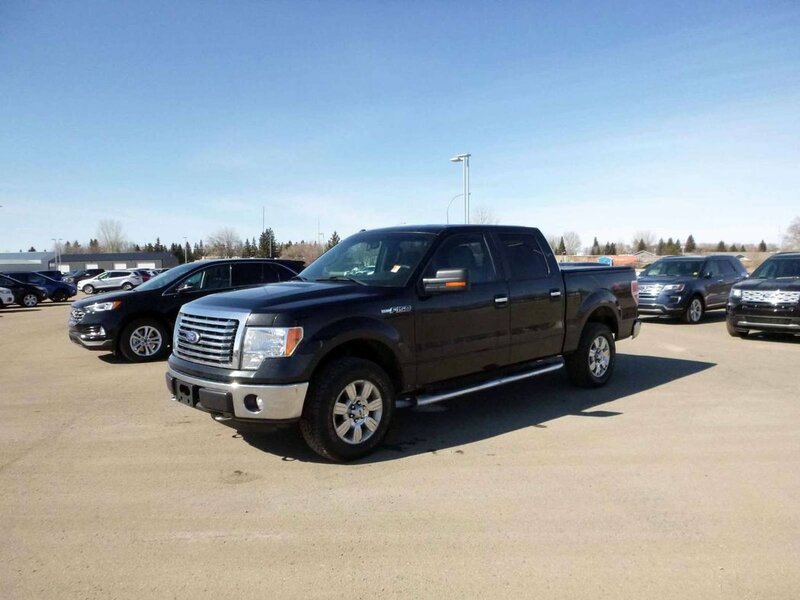 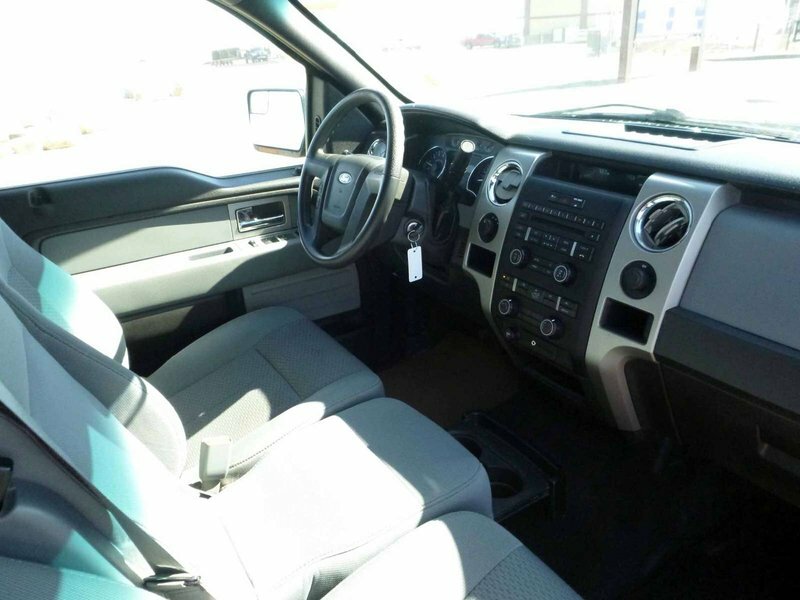 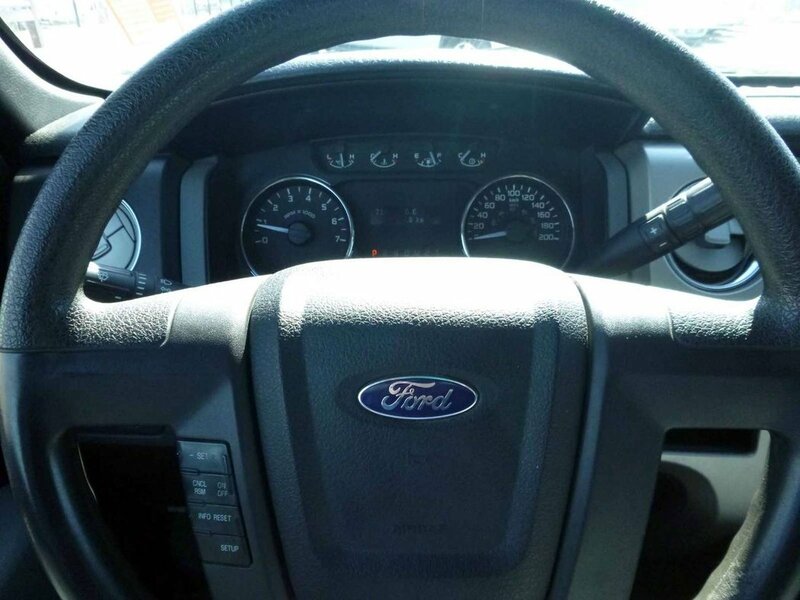 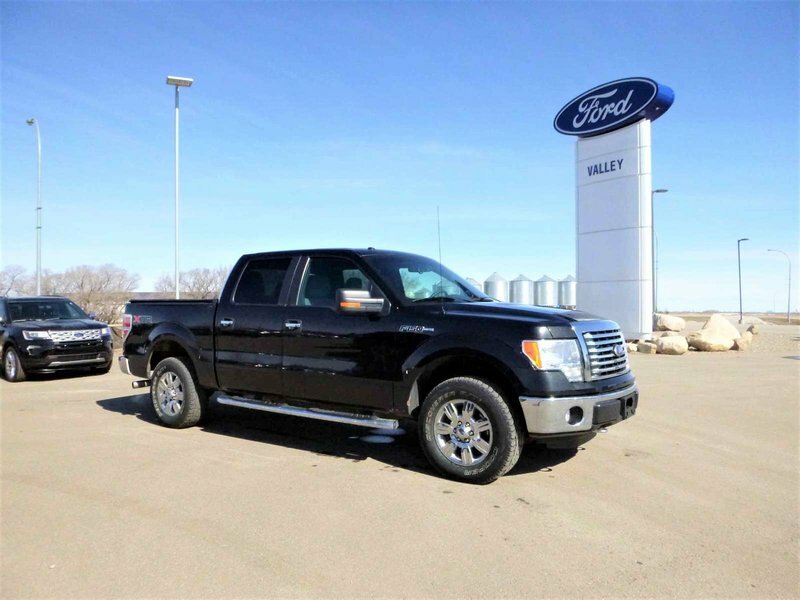 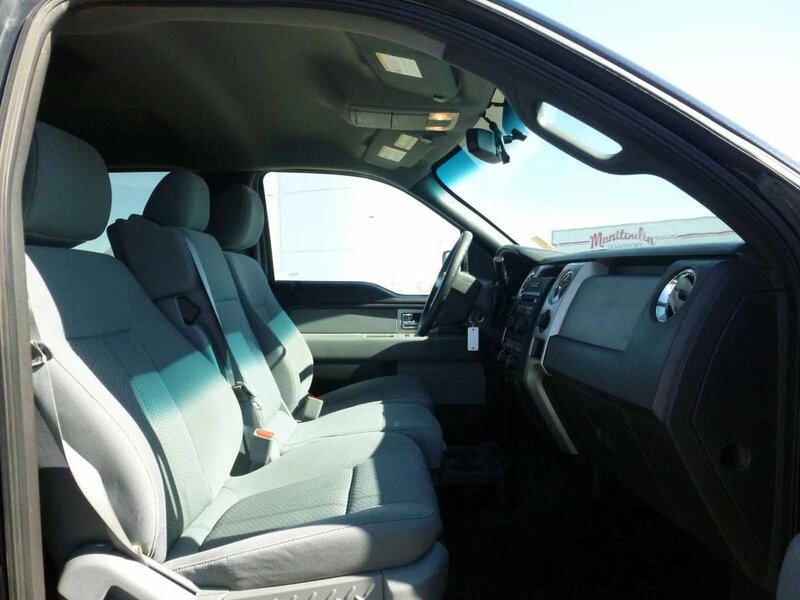 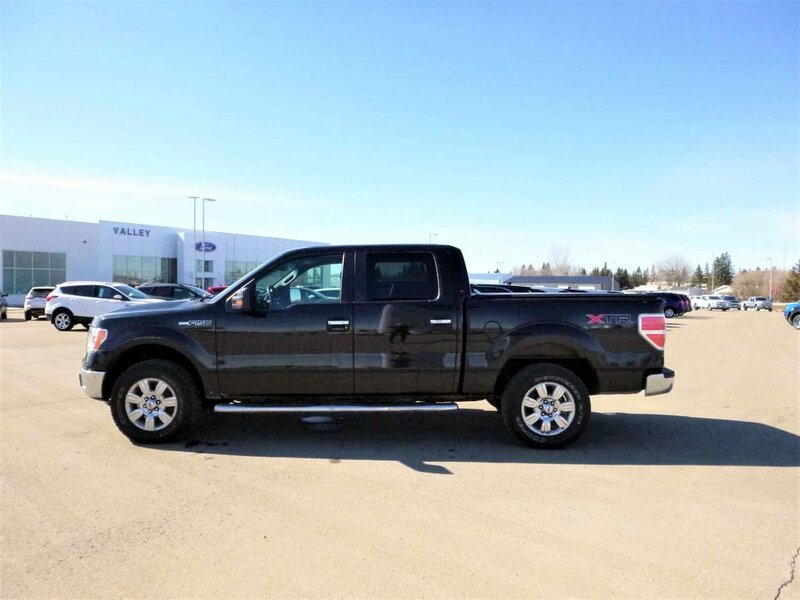 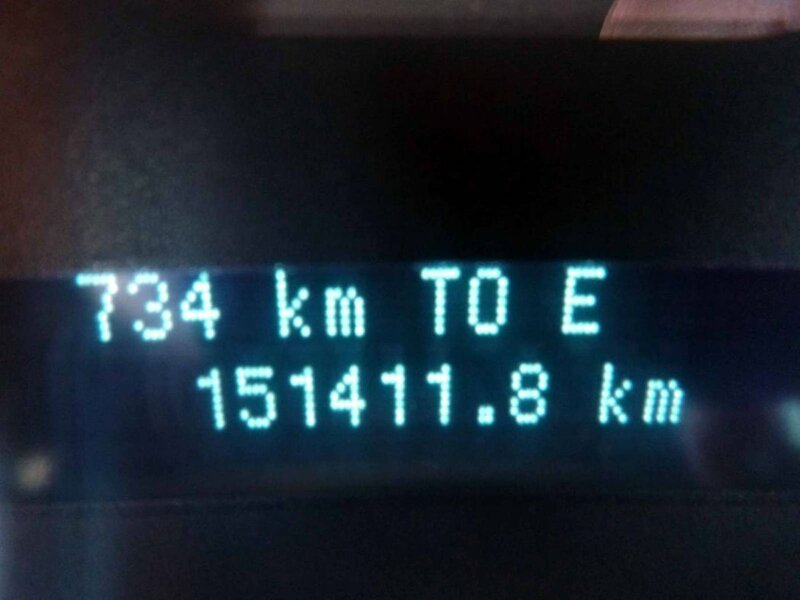 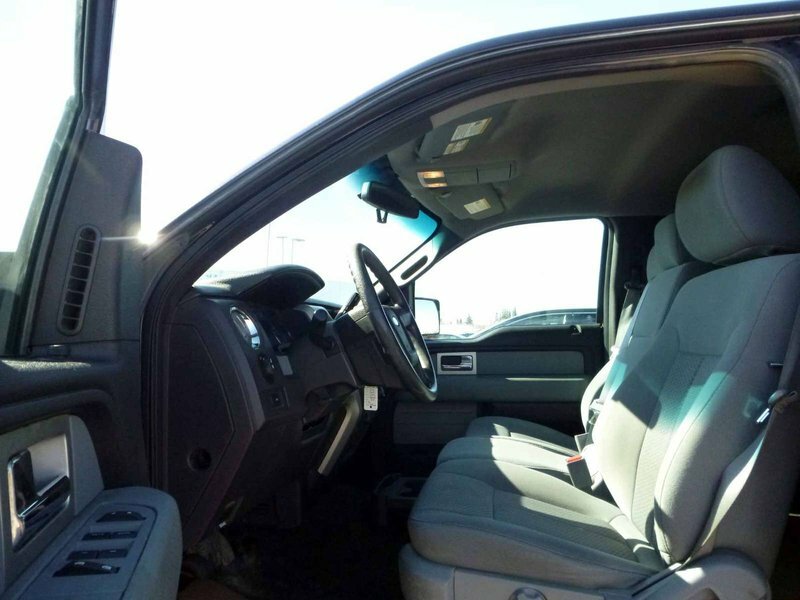 2011 Ford F-150 XLT CREWCAB 5.0L V8, 5.5' BOX, XTR PACKAGE, TONNEAU COVER, HEATED MIRRORS, TOW/HAUL MODE & MORE. 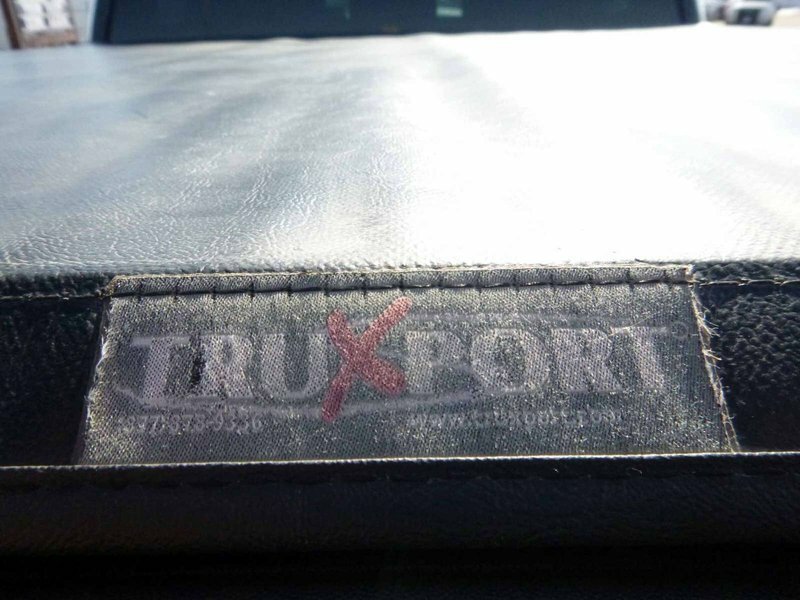 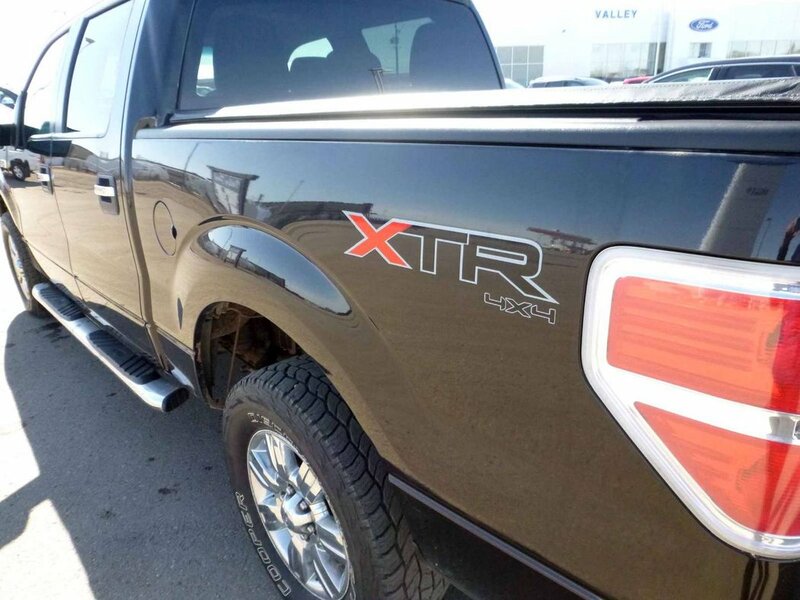 GREAT LOOKING PICKUP WITH XTR PACKAGE & TRUXPORT TONNEAU COVER AT OUR STORE IN HAGUE! 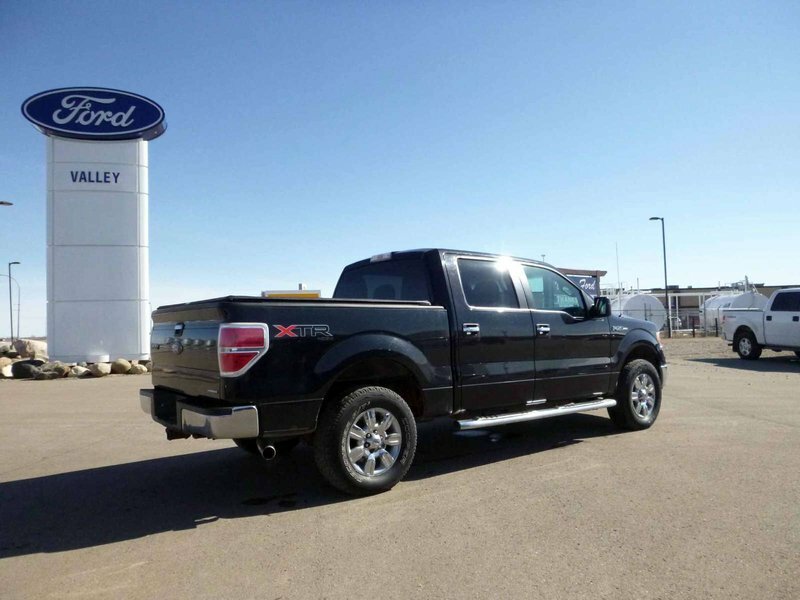 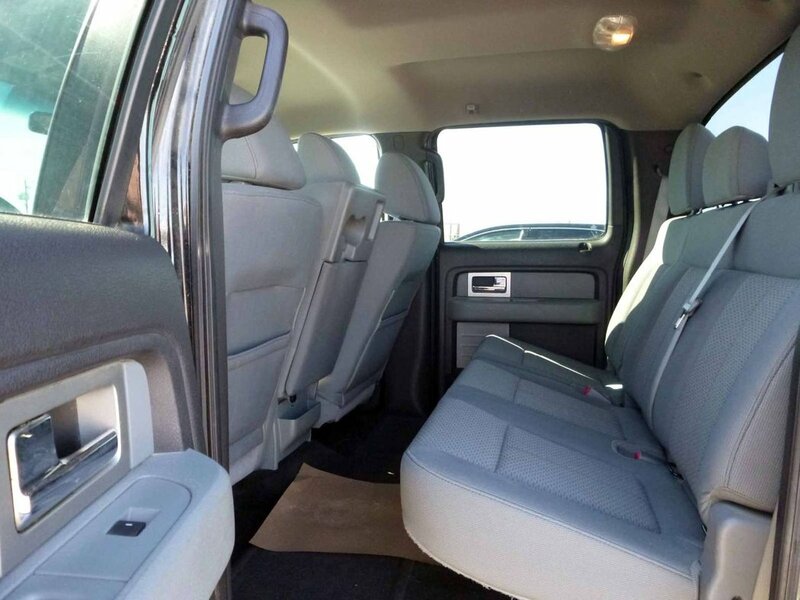 COMES WITH: 5.0L Ti-VCT V8 FFV engine, XLT PACKAGE (includes chrome billet-style grille, chrome front tow hooks, 18-in. 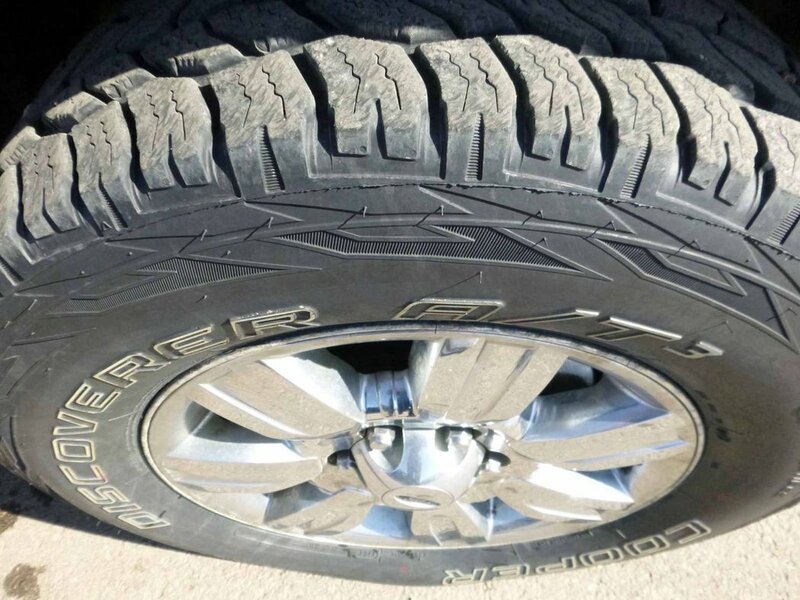 chrome clad aluminum wheels, P275/65R18 OWL all-terrain tires, chrome door handles with black bezels, 5-in. 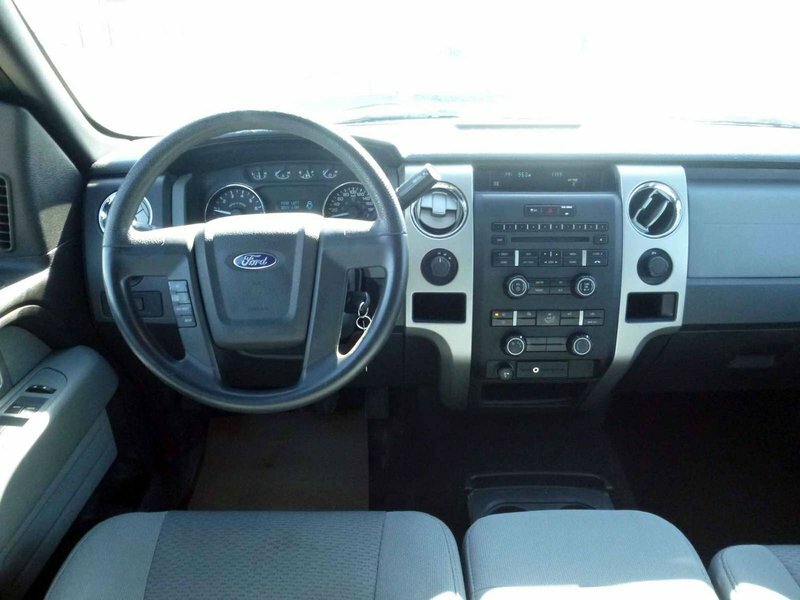 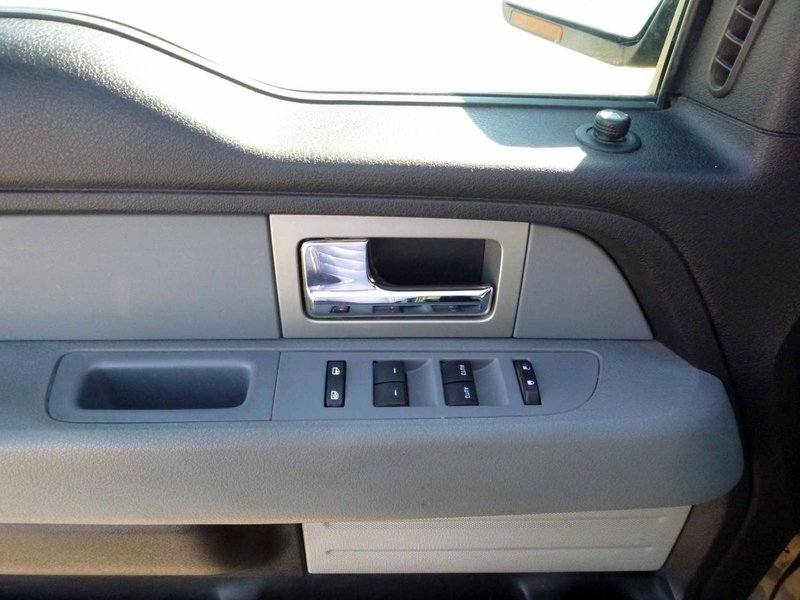 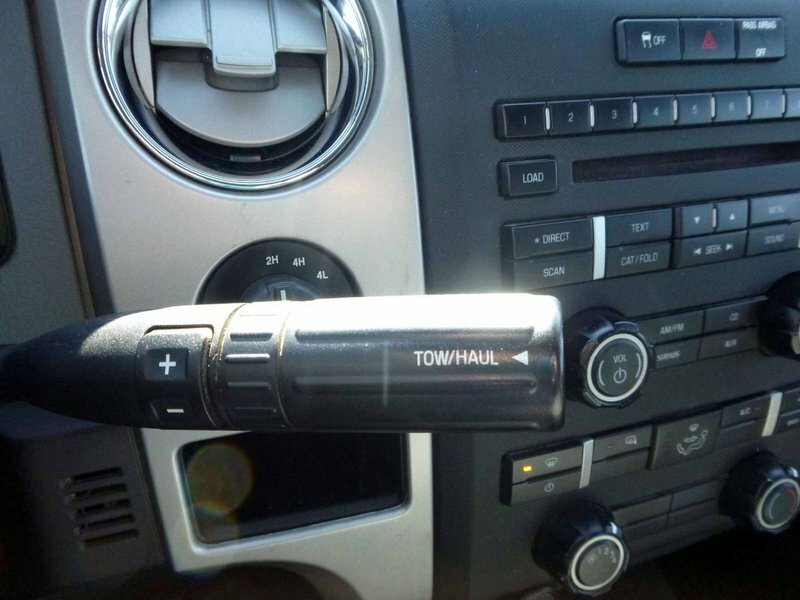 chrome running boards, and chrome exhaust tip), 3.55 AXLE, AUTO LAMP, POWER HEATED SIDE MIRRORS, Perimeter alarm, Remote Keyless Entry System with 2 integrated keyhead transmitter remotes with panic button, and Illuminated Entry System, AM/FM stereo/single-CD player with clock, Auxiliary audio input jack, Cruise control, Customer information display with external temperature, MyKey owner controls feature, Power door locks, Power windows with front one-touch-up/-down feature, Fixed rear window with privacy tint, LOCKING & REMOVABLE TAILGATE WITH LIFT ASSIST, SELF DIMMING REAR VIEW MIRROR, MANUAL AIR CONDITIONING, Easy Fuel capless fuel filler, Electronic brakeforce distribution, Fail-Safe Engine Cooling System, SOS Post-Crash Alert System, Spare tire/wheel lock, Tire Pressure Monitoring System, Trailer sway control, AdvanceTrac with RSC (Roll Stability Control), Power door locks, Power windows with front one-touch-up/-down feature & Overhead console with storage bins and map lights. 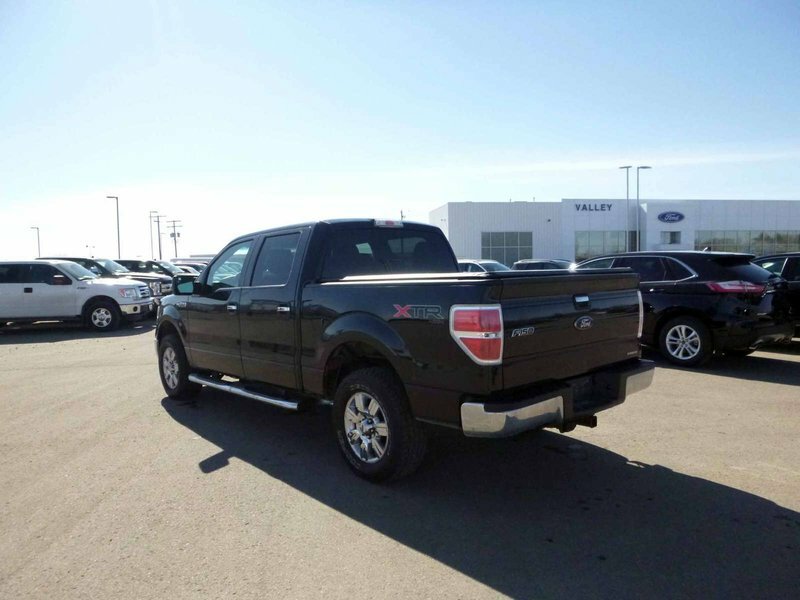 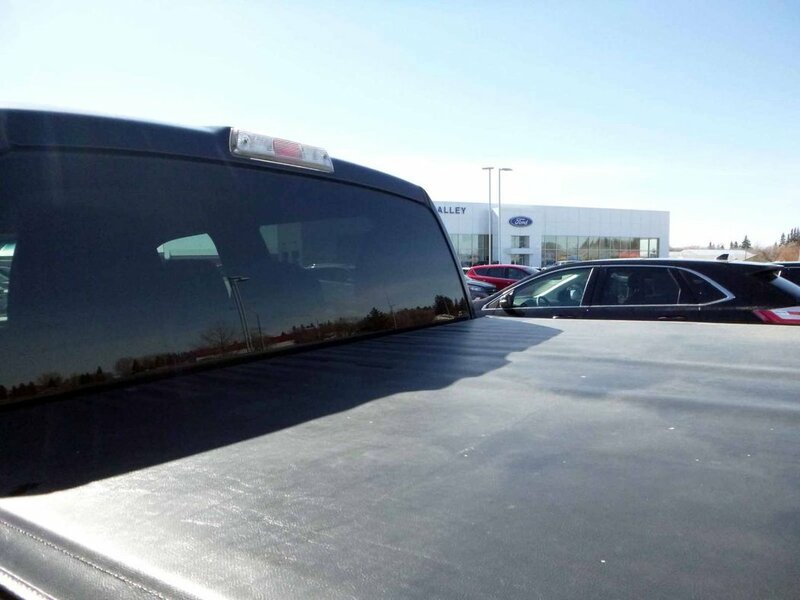 GOOD CLEAN PICKUP, FAIR PRICE AT VALLEY FORD IN HAGUE.....1-888-830-FORD.